RMR MD-2 Weekend WRap and 1 to go! With the sun near setting pushing a chill westwind, temps in low 40s and falling, the StoveTop fired up with an instant and palpable, “whoosh!” at field magistrate Brian Kelly’s initiating blast and Denver Barbarians and Boulder Rugby came together under the high hanging dropped-kick in a tumult that lasted for the full 80+ minutes - save for a fiver in the middle - and the result a weighty determinant towards clarifying the playoff picture. 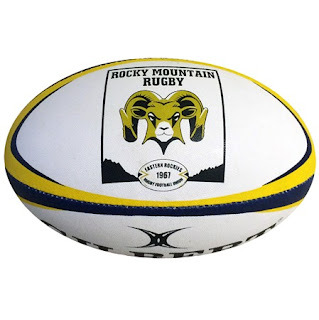 Barbarians were clinical at times, flashy with the three-quarters carving sweet lines, while Boulder were steadfast and stodgy, getting the job done with the turnover at tackle often subsequent that stoppage. But on too frequent an occasion, the pill was flung along the Barbarians three-quarters to open space with no hands to handle or knocked-on, while Boulder, ploddingly tenacious, exacted an estimable toll for every centimeter ceded. 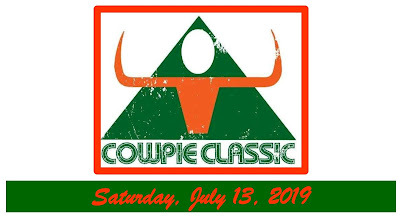 and the Men in Green found them behind a brace of scores converted by the Denver 10, Charles Ajarrista: 14-12 for the home team at the midpoint. 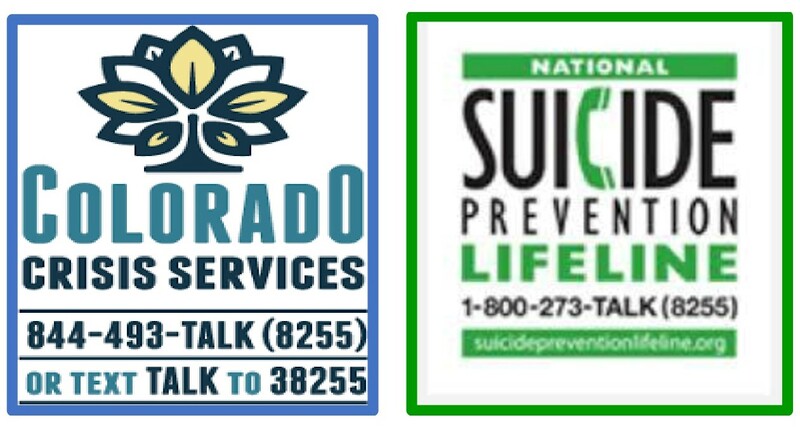 Boulder went ahead on a grounding by midfielder, Austin Lloyd, and benefited from a sticksplitter by Kilfoyle in the second stanza but the scoreline was 24-20 with the sands running out as a ferocious Boulder maul careened into goal enabling touch down by second row, Ruaidhri Wintersgill, and Boulder had finished their season double over Barbos, 25-24, in as dramatic a fashion as there is to be had. 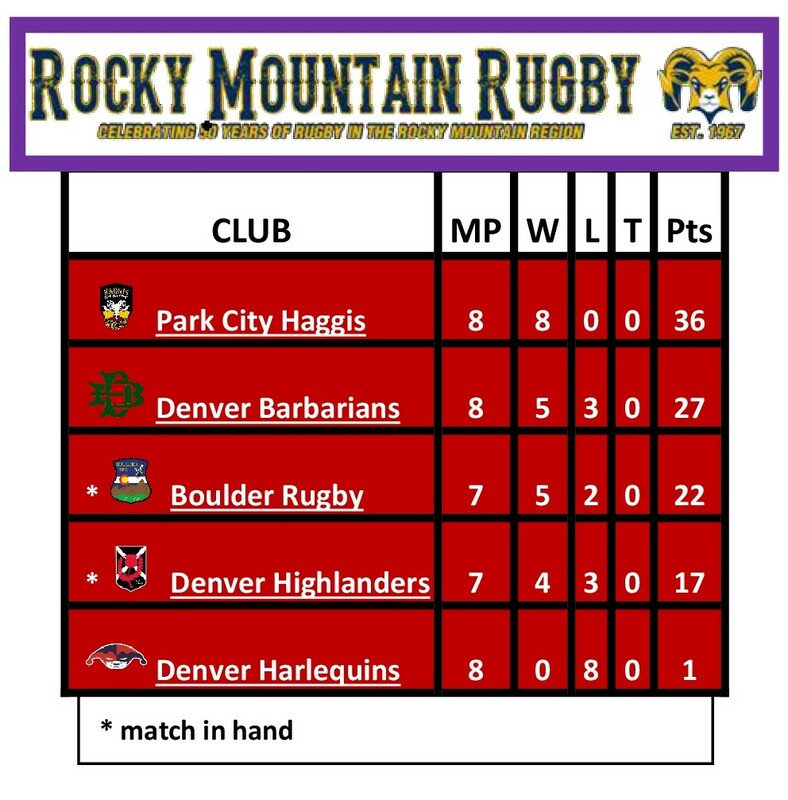 Should Boulder close out their campaign next RugbyDay, Saturday the 20th, with 5-point victory over Denver Highlanders, they will have accrued 27 table points, level with Barbarians, but Boulder advances to the title match by virtue of their 2019 double-victories over Denver. 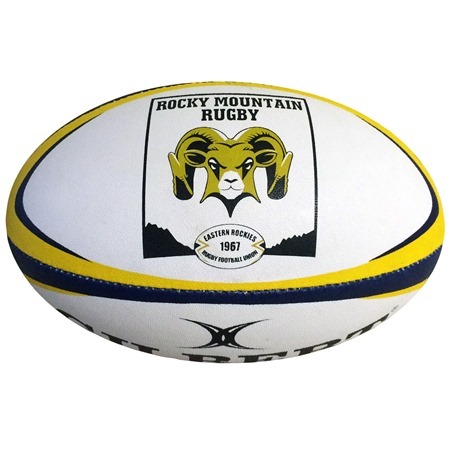 A Boulder bonus-point win Saturday, the RugbyDay, will propel the Men in Blue on to the decider in Grand Junction versus number one, Park City Haggis, on 4.27; should Boulder lose to Highlanders or fail to earn the bonus-point, then Barbarians go to Grand Junction for the knock-out v the league champion. 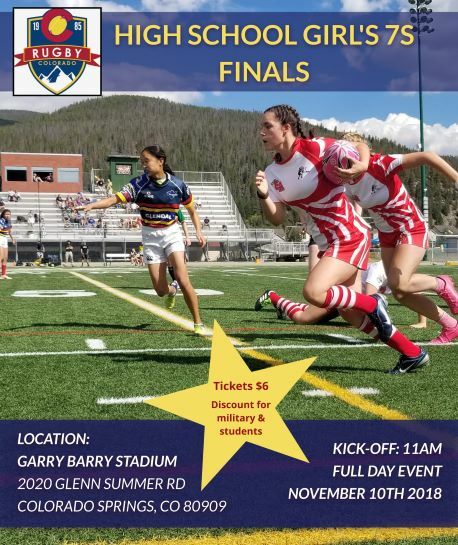 PCH the news after keen defense of their realm in the western Rockies on last Saturday, the RugbyDay. The Most Delectable Meal on Earth were up 28-19 at the half, before allowing near-comeback by the Highlanders as a brace of touch downs by the visitors shy of the hour mark against a single grounding by the hosts had a drawn scoreline at 33s in the 58th minute. Four more trys by Park City against a penalty score by their guests, and 58-36 the record on the day. 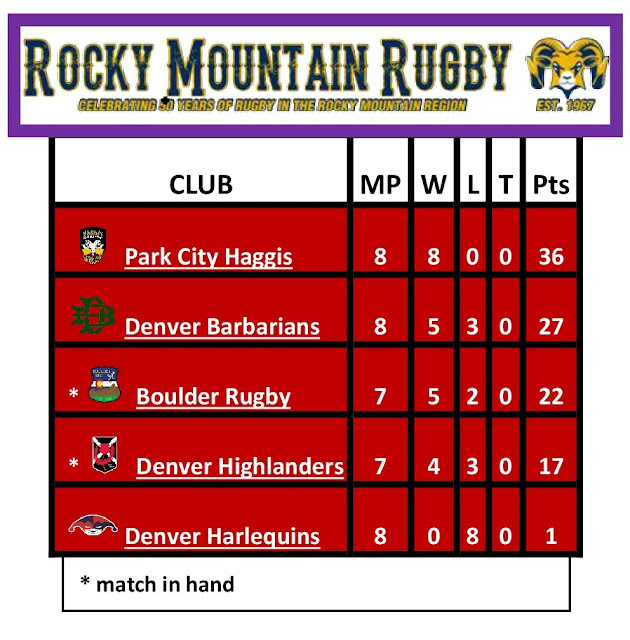 Park City Haggis Rugby Football Club, undefeated first-placed currently, winner of all their league matches and travelers three times to the Front Range for fixtures... rather than be rewarded for their extremely perfect efforts this season with a home fixture for the knockout round, are required to transit near 300 miles for the determinant on the 27th of the month. Doesn’t seem quite equitable, yet the Powers What Be are reluctant to reveal the wherefores and whatnows of that precedent. 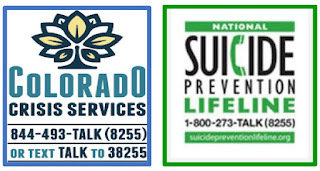 … and mind, Denver Barbarians are not out of it yet, they’ll just not determine their close future anymore as that’ll be upto do-or-die Boulder v ‘Landers on the upcomer.